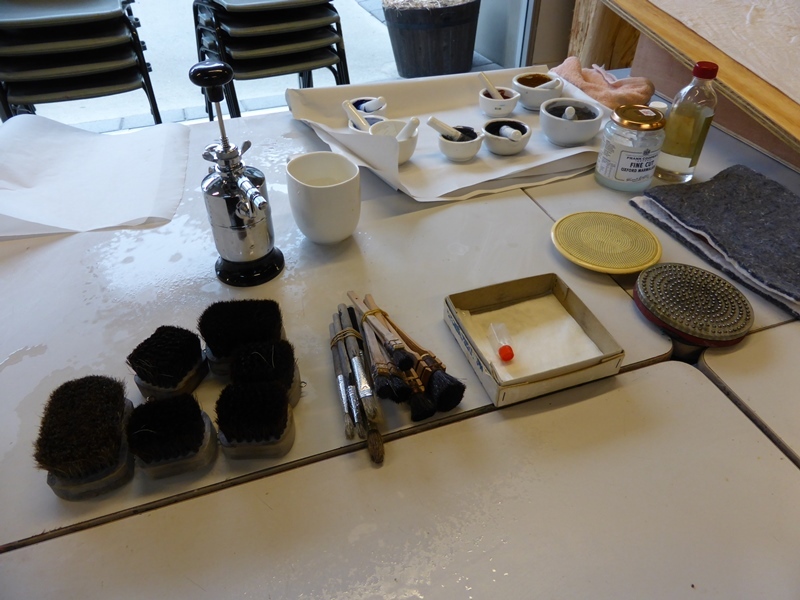 2015 Artist talks, Masterclasses and Workshops. 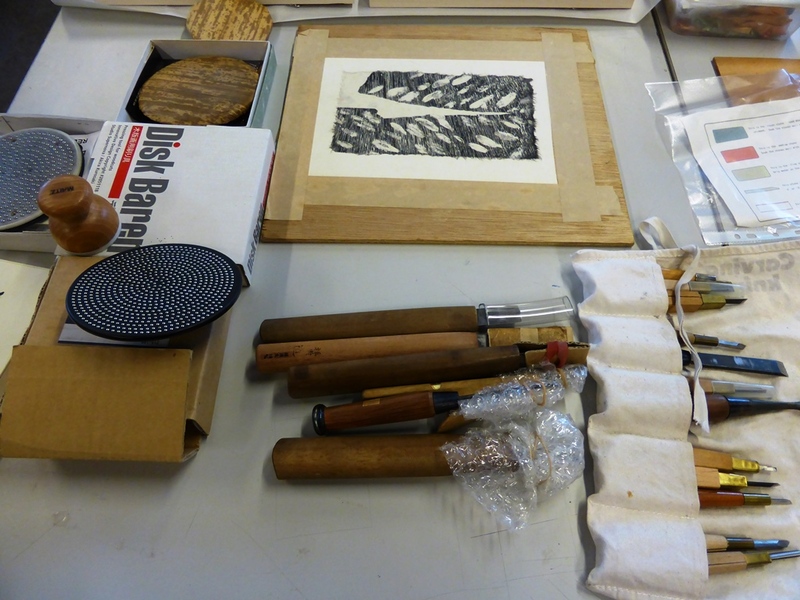 Gary demonstrated the use of tools and techniques for making woodcuts, linocuts and collagraphs. To find more out about Gary. 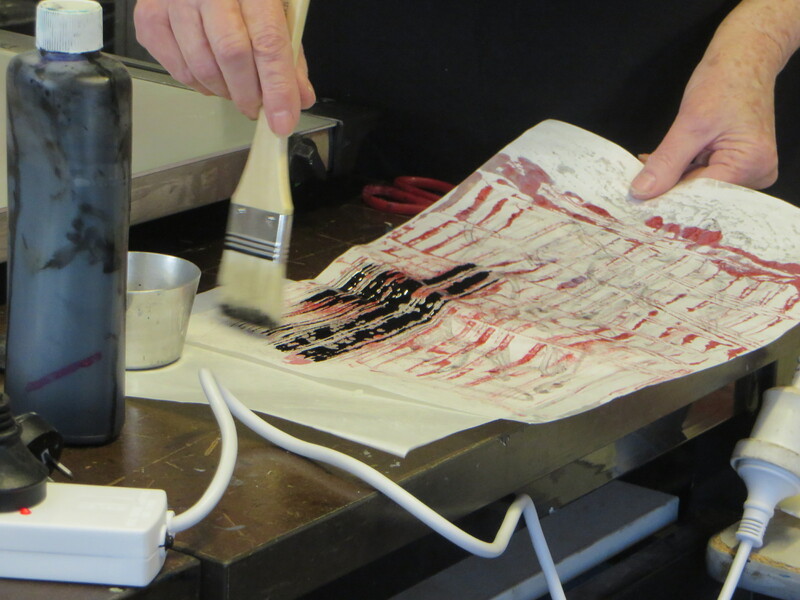 An introduction to traditional Japanese Woodblock Printing with a contemporary application. Image: Roslyn Kean, Japanese Garden Series, 2010. 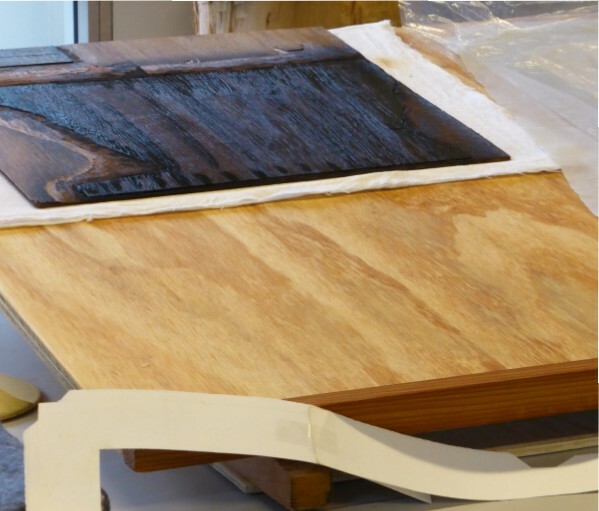 This relief printing technique uses non-toxic studio practices and all cleaning is done with water. 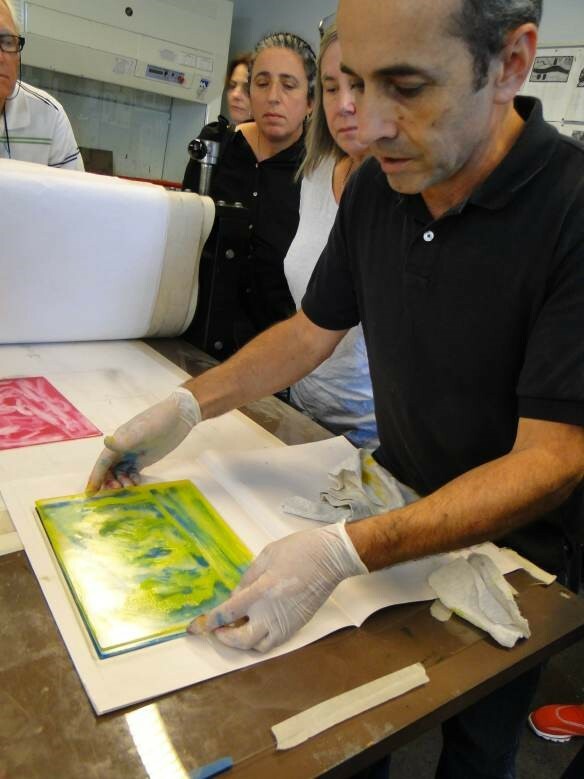 Students will learn the printing process with an emphasis on technique. 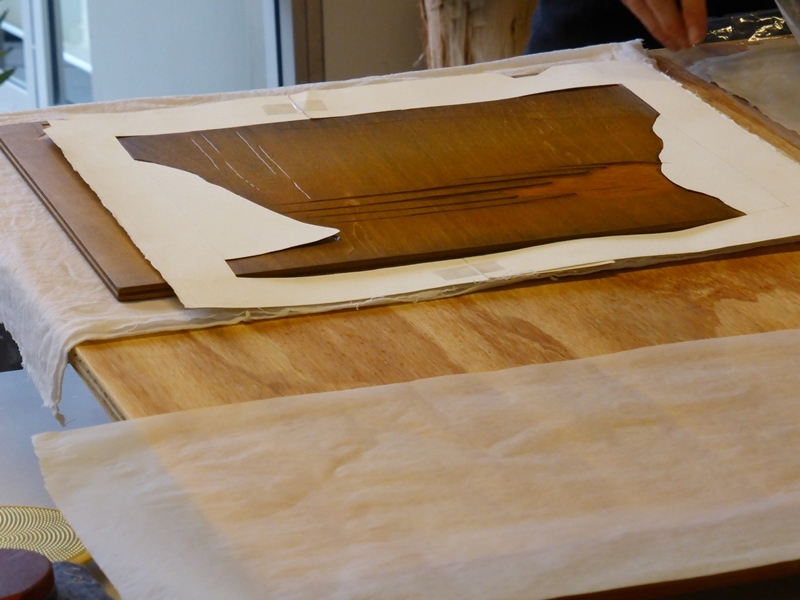 Printing will be done by hand using the relief baren and oriental paper. Day one will include a demonstration of carving techniques and the maintenance and sharpening of tools. 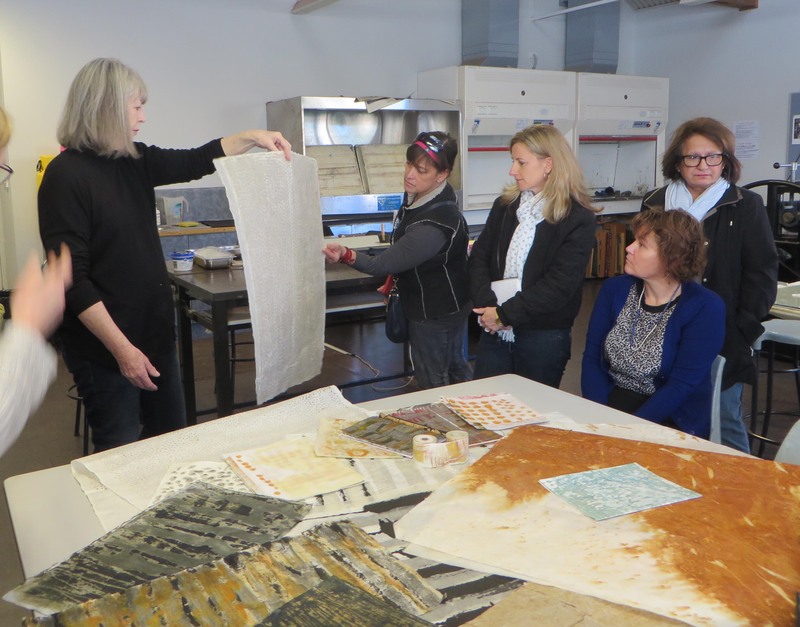 Day two will focus on a discussion of the variety of oriental papers available, the effective use of the paper as well as the link between paper and process. 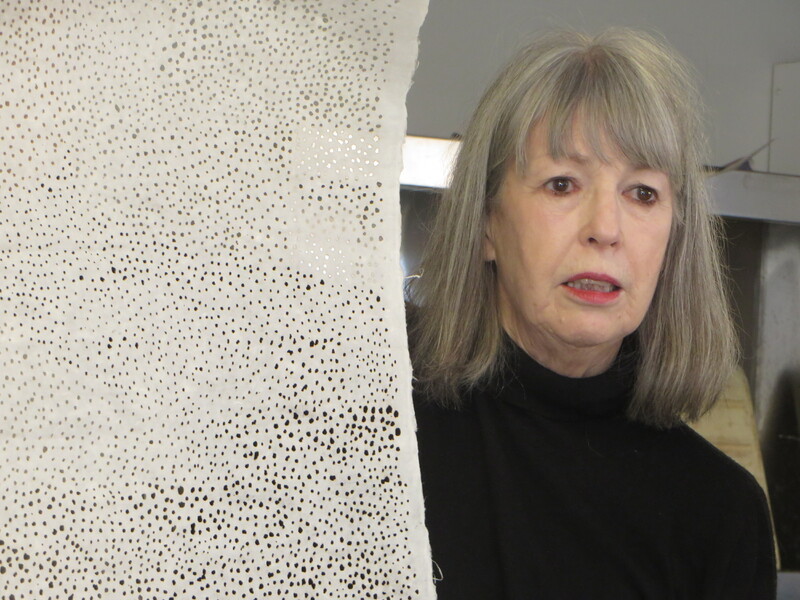 The tutor, Roslyn Kean, has studied at the Byam Shaw School of Art in London and undertaken a lectureship at the Slade School of Art, London. 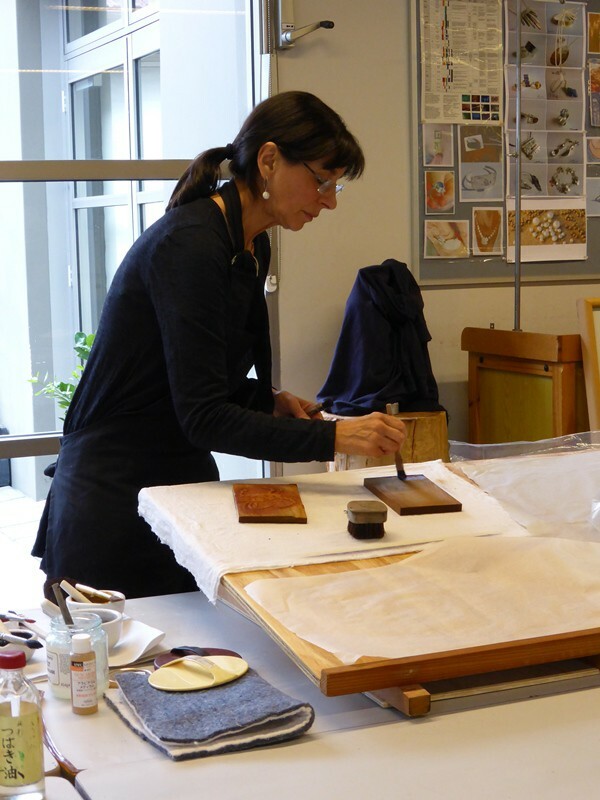 She has taught at the College of Fine Arts, University of NSW, Sydney and spent time in Japan as a research student looking at Traditional Japanese woodblock printing techniques while producing work as a contemporary artist. 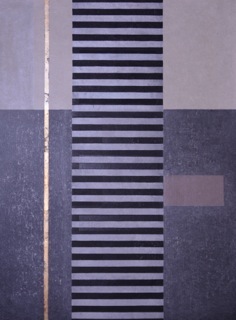 Auguste finished his training at the George Baldessin Studio in 1976. He will be discussing and showing work from the Well House Press (named after an original convict built well on their property at 159 Paddington Street). 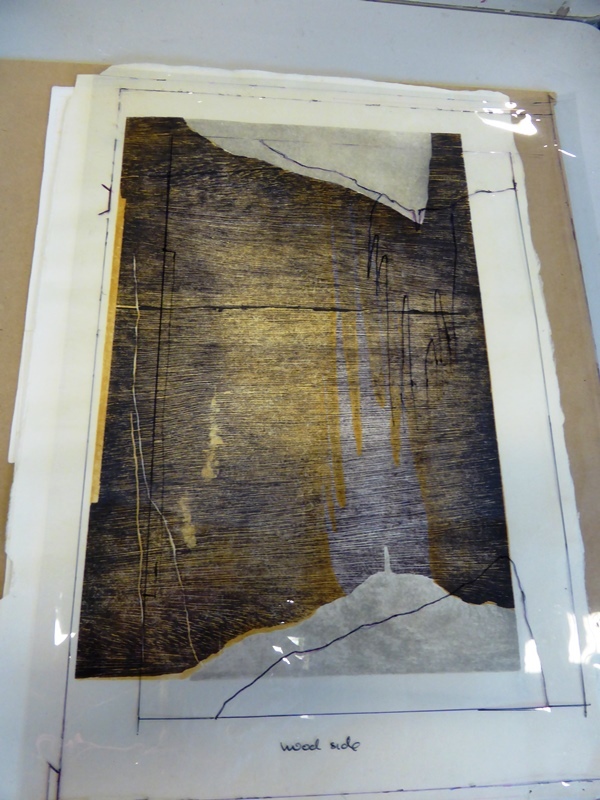 It was here that many of the etchings were originally editioned in the late 70’s by the Blackman family company where aquatint and acid plate biting were done under the keen eye of Master Printer Satish Sharma. Satish is rarely acknowledged in Australia as he worked exclusively for the Boyd, Perceval and Blackman families in their private studios. Satish was a renowned printer at Galerie Maeght in Paris and editioned for many world famous artist such as Miro, Kandinsky, Calder and Giacometti just to name a few. The presentation will also include a presentation of Murambeena pottery, including works by Boyd,Perceval and Blackman. 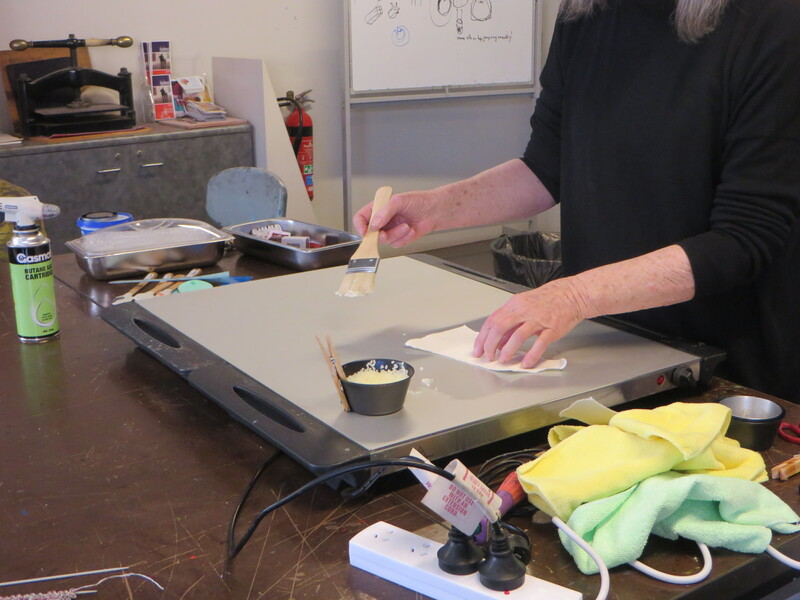 Susan gave a brief history of traditional Woodblock Printing “using water based pigments, referred to as Mokuhanga.”My approach to woodblock printing, images of my work as contemporary applications of Mokuhanga. 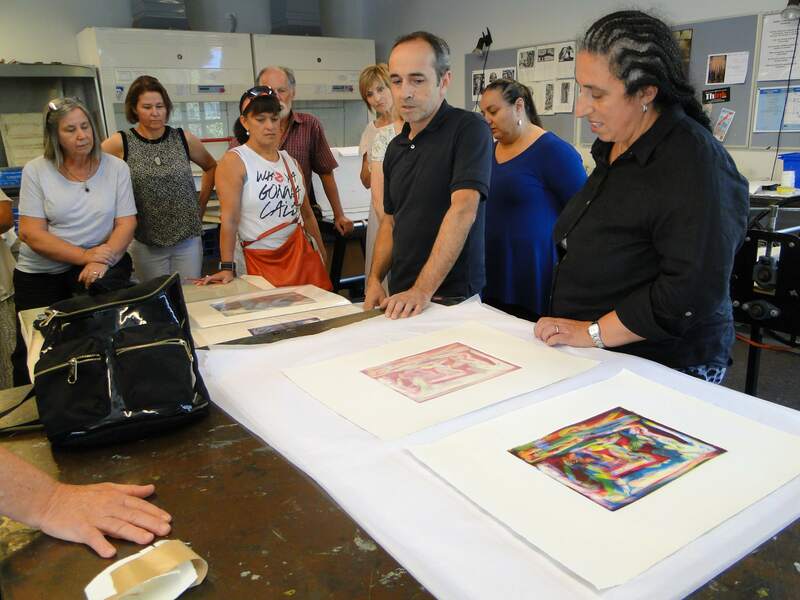 A demonstration of a multi coloured print was done, together with an explanation of the suitable paper, wood, carving tools, brushes, baren, pigments and print registration“. (Susan Rushforth). The British Museum in London has recently acquired a work by Tony Ameneiro from the found skull series. Selected as a finalist in this year’s Burnie Print Prize the exhibition runs until Sunday 10th May 2015 The National Gallery of Australia (NGA) has acquired Tony Ameneiro’s large print “Big Night Skull” 2006, (179 x 90 cm) colour linocut for its collection. 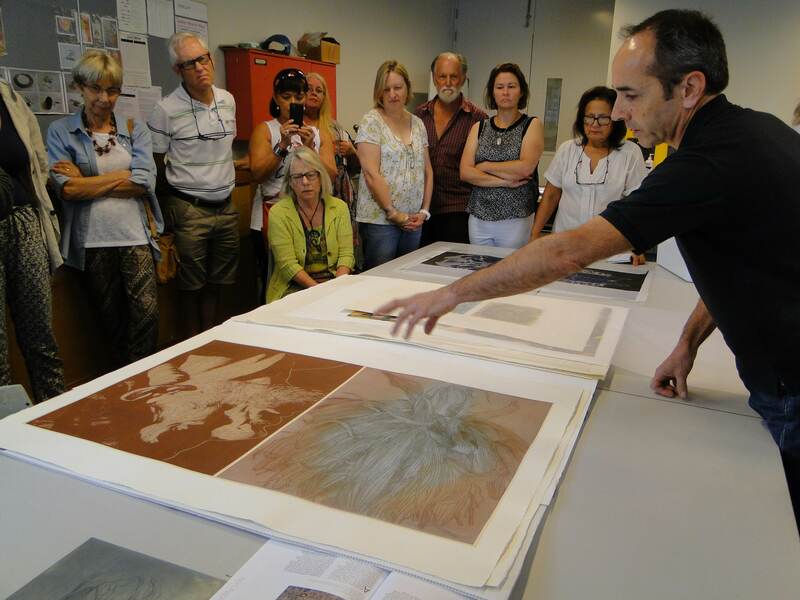 The acquisition was put forward by Roger Butler, Senior Curator of Australian Prints, Drawings and Illustrated Books at NGA. To find out more about Tony. Friday 7th August: What a wonderful morning with Anthea. 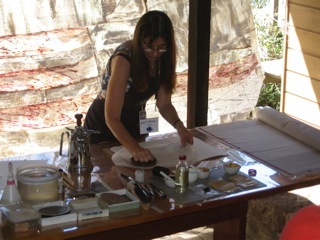 An inspiring artist who pushes the boundaries with materials and processes and not an edition in sight which was great!! If only she could teach us full time. 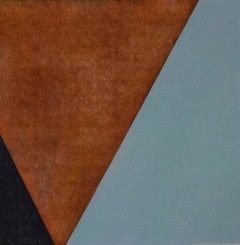 This is contemporary,experimental printmaking with no limits or restrictive confines. Thank you Anthea. It is always a privilege to learn new things. 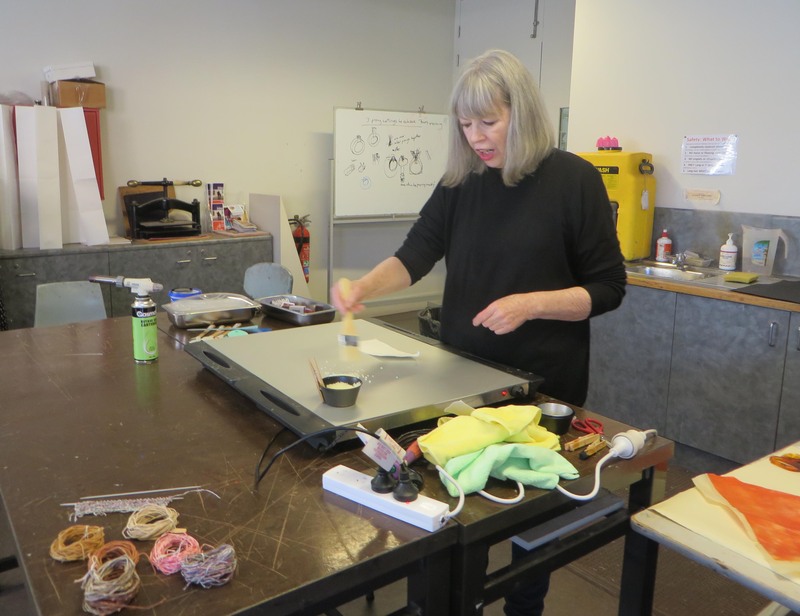 I am feeling very fortunate to have been able to attend Rosyln Kean’s Japanese woodblock workshop at Hazelhurst Regional Gallery this weekend. Roslyn was all you could want from a teacher, enthusiastic, patient, generous and oh so creative. 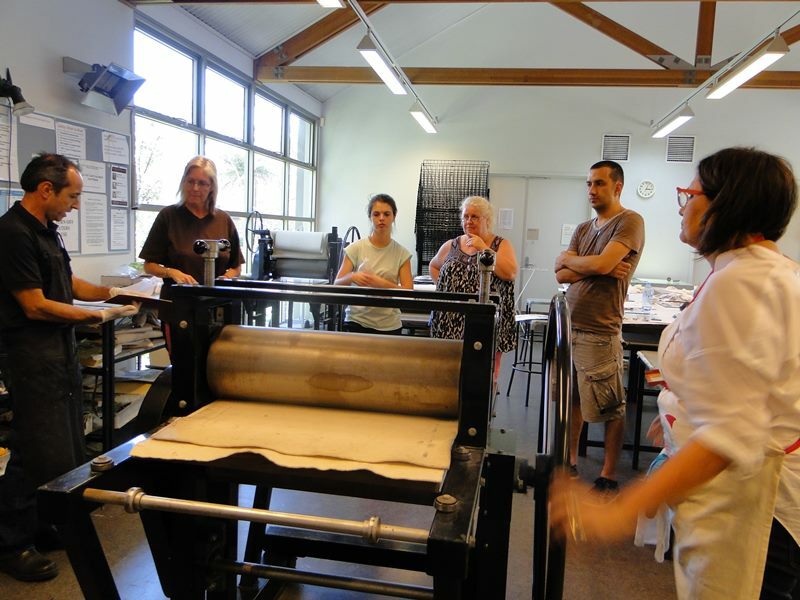 All of us came away feeling we had a solid foundation to explore new avenues in printmaking. A big thank you also to Hazelhurst for organising this workshop.